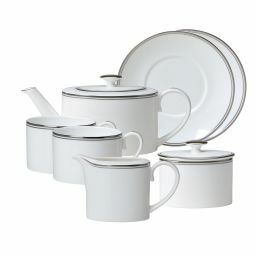 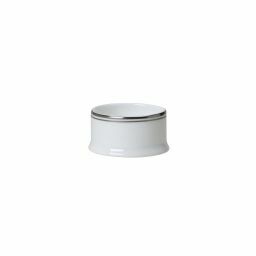 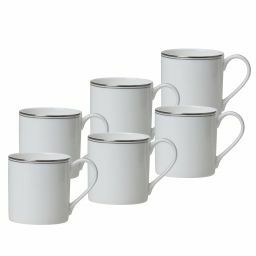 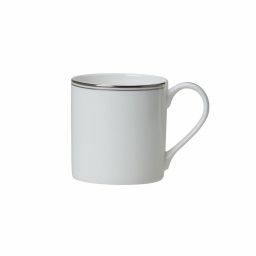 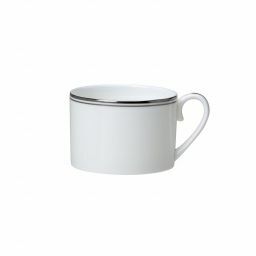 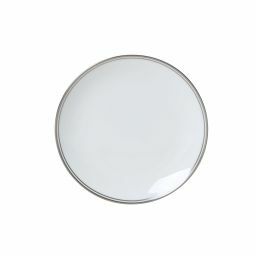 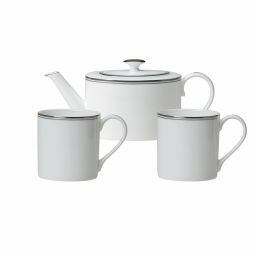 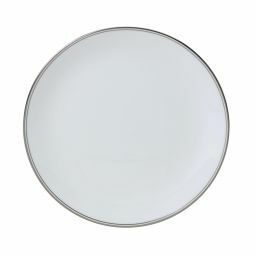 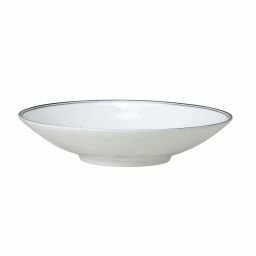 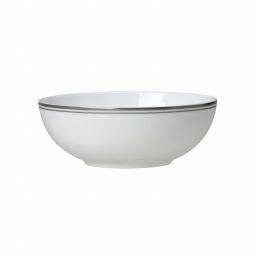 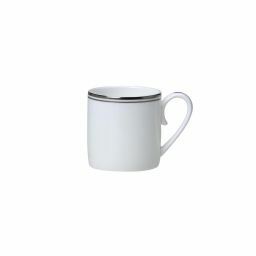 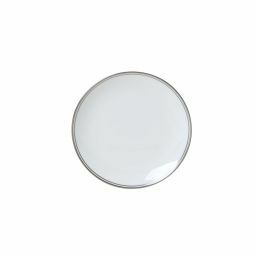 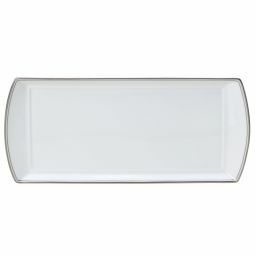 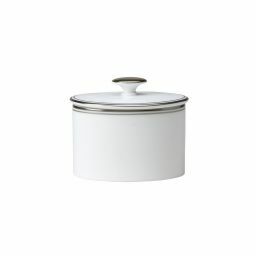 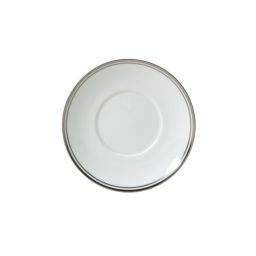 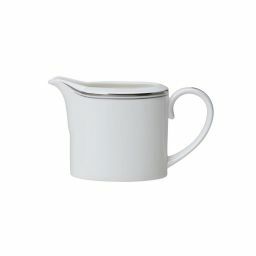 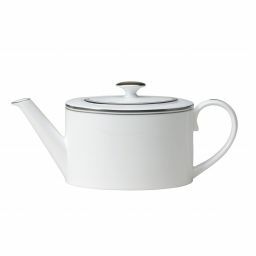 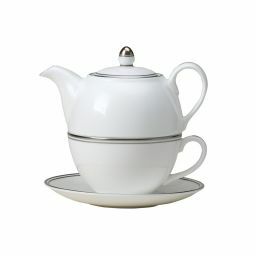 Burnished Platinum is a contemporary collection of fine bone china tableware by William Edwards Home. 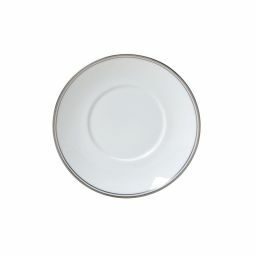 The beautifully sophisticated design of these bone china plates, bowls and tea sets was created in England by our team in Stoke-on-Trent. 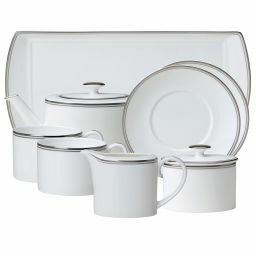 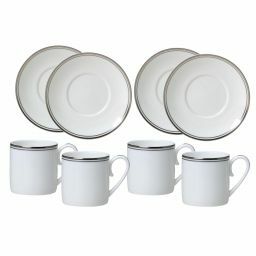 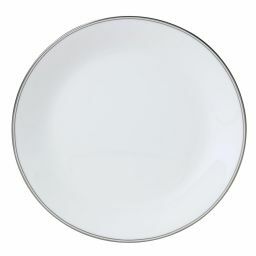 This gorgeous yet practical bone china dinnerware collection is thoughtfully made to ensure that the stunning platinum edging won't be damaged by day to day use.